Find the right accommodation for your vacation! Camping in the heart of the Mosel, spoiled by the climate, surrounded by vineyards and picturesque villages. A fantastic selection of cycling and hiking trails. 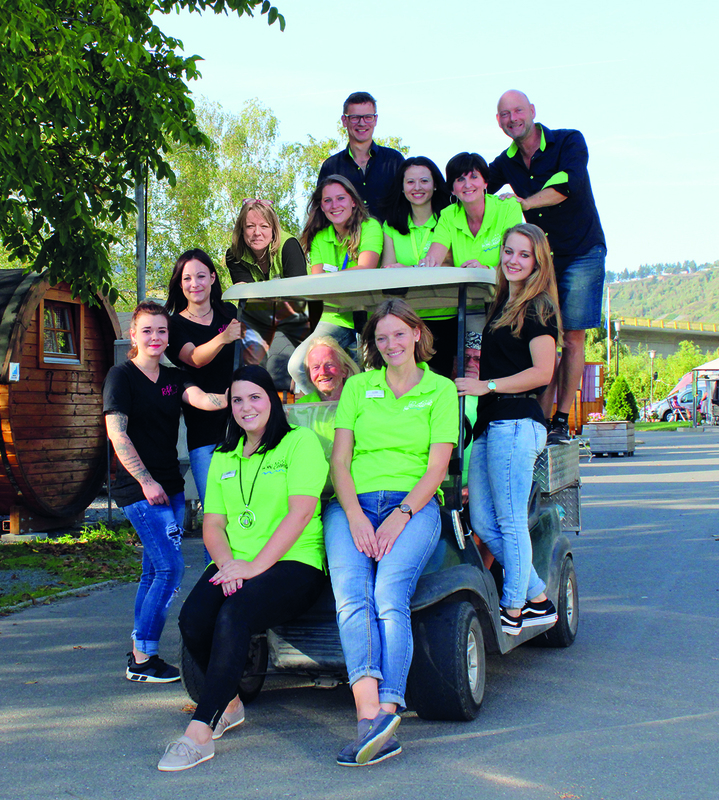 We offer well-kept pitches for caravans, folding cars, tents and motorhomes, we also rent unique Schlaffässer, ideal to enjoy a short break with friends on the Mosel. Enjoy atmospheric wine festivals and enjoyable wine tasting. The location of the campsites is an ideal starting point for sightseeing and excursions such. Traben-Trarbach, Koblenz, Cochem, Bernkastel-Kues and Trier. Take a look at our offers and find out about our prices. Well, wanderlust get? Then pack your things and off to the beautiful Mosel. Send us a contact request and we will organize your camping holiday in one of the most romantic regions in the world as smoothly as possible.